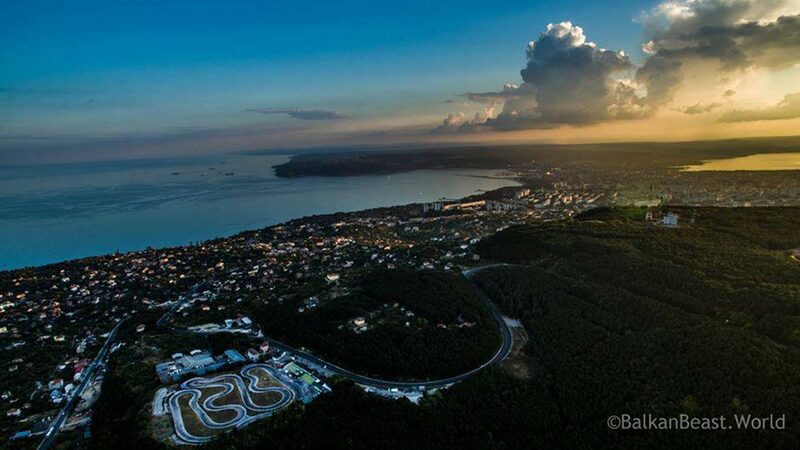 Varna Karting Track is the largest karting track in Bulgaria. 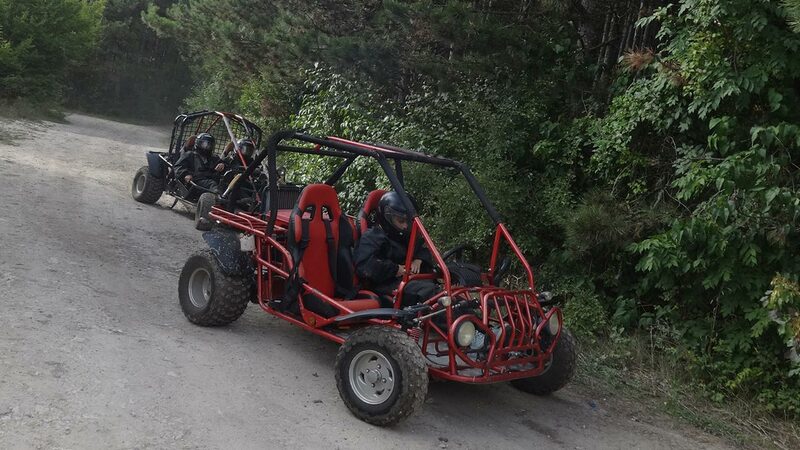 Here you can go karting, ride a buggy, play paintball with your friends. 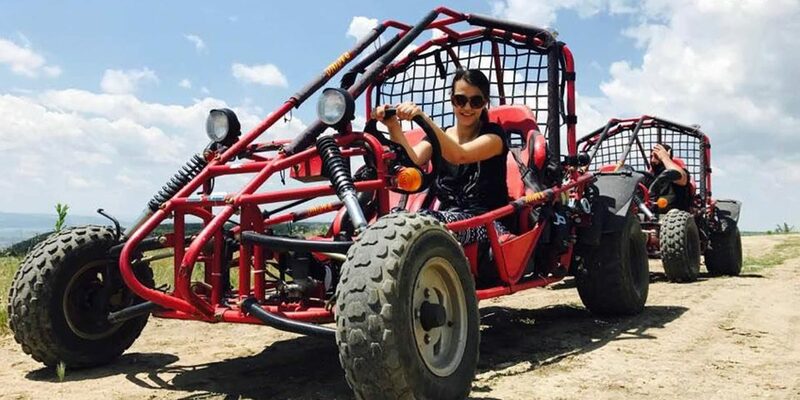 It's perfect for a day full of adrenaline! - Measuring system provided by RaceFacer.com. 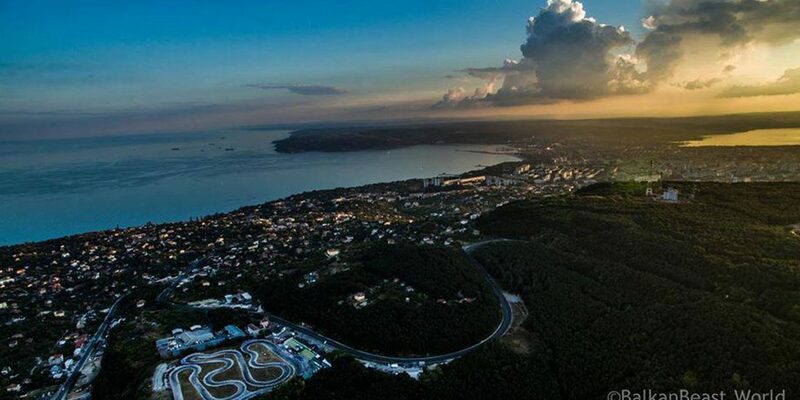 The first social network for tracks and drivers! 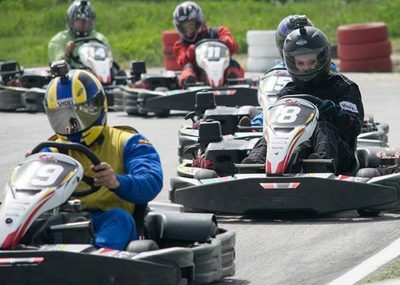 Karts: if you are an experienced pilot, there are faster karts available for you. 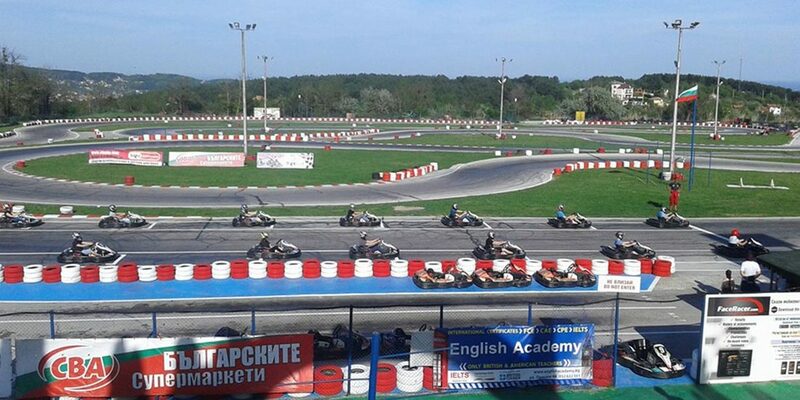 You need to do at least one session piloting the regular karts and complete a lap time record which is set by the staff. 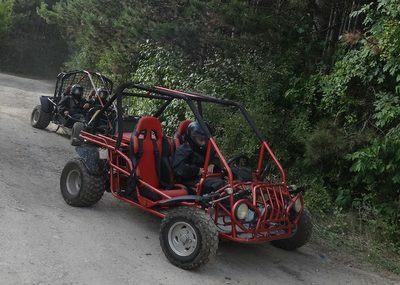 There are double karts for parents and children. 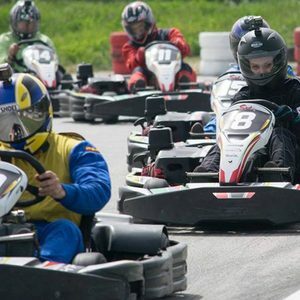 If your child is below the minimum height of 1,40m and you want him/her to feel the adrenaline of go-karting you can do a session with our two seated karts! 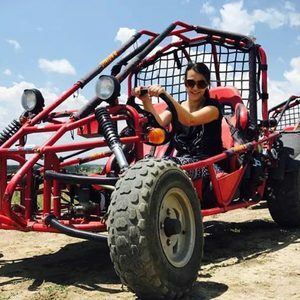 Off-Road Buggies for adventurers: anyone interested can drive a buggy on an off-road track with varying degrees of difficulty. 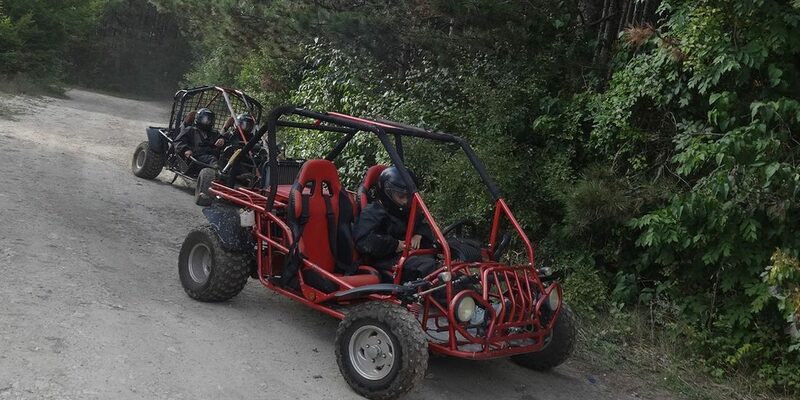 Stable with its independent suspension on all four wheels and very secure with its extremely strong steel frame, buggy Razor 250 will give you a unique experience. 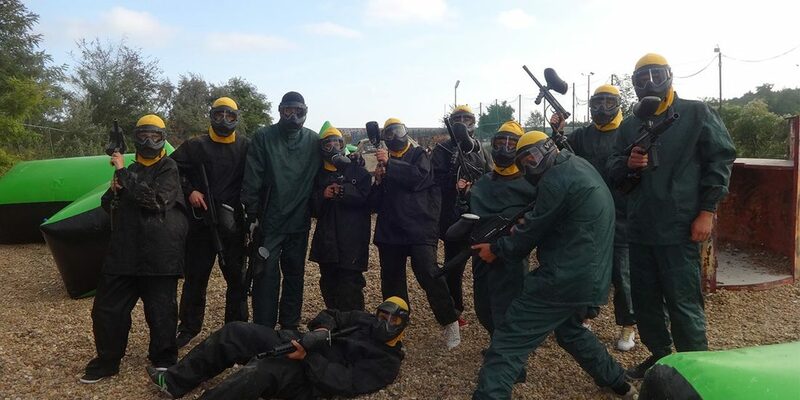 Paintball field: playing paintball is like chess, it requires intelligence and concentration. The strategy is extremely important. 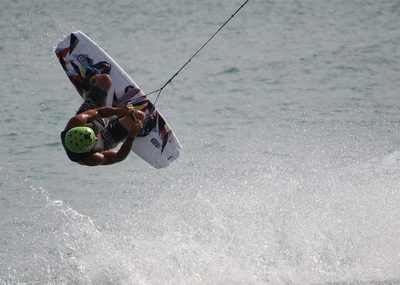 Practice and show off your leadership skills. 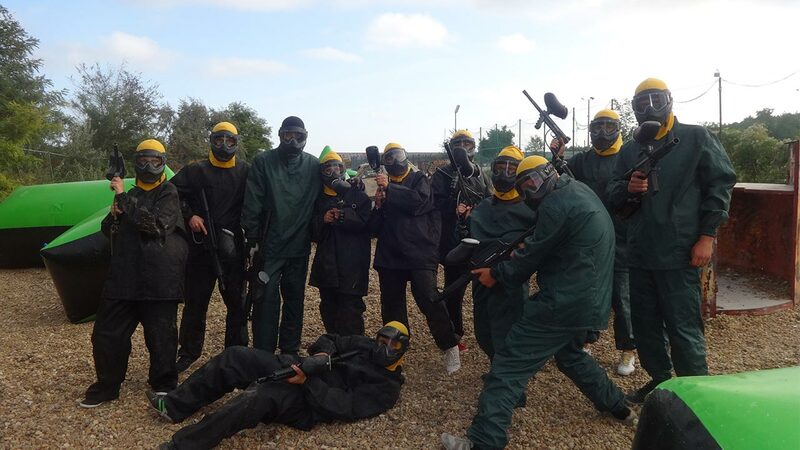 Paintball develops your teamwork spirit. 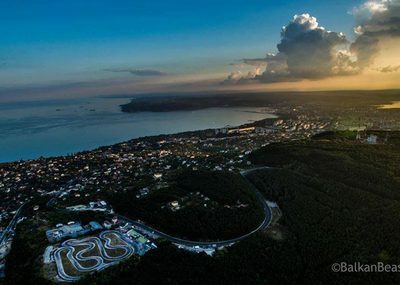 Varna Karting Track is approved by the Bulgarian Federation of Karting Sports, also homologated by the International Federation Kart CIK / FIA. 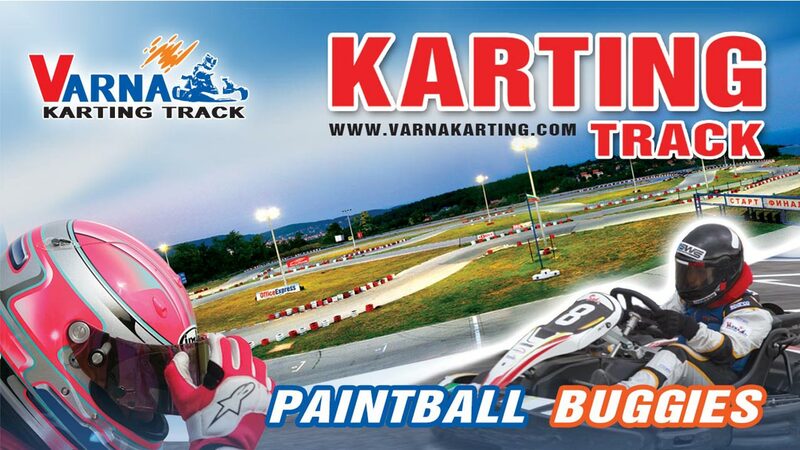 With Varna City Card you get 10% off karting and paintball at Varna Karting Track! 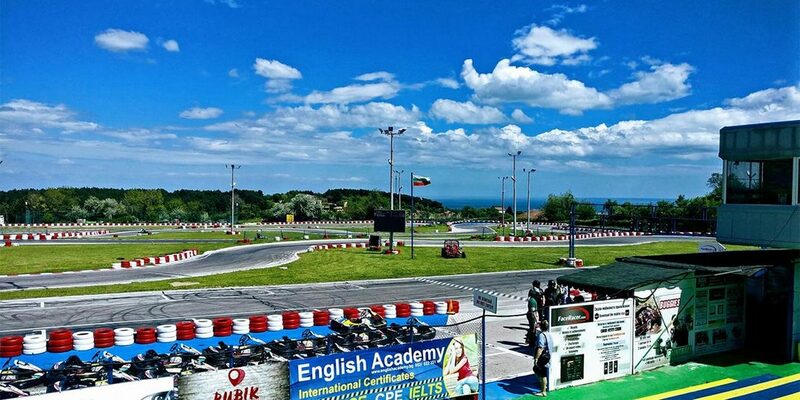 Ever wanted to try karting driving or paintball? 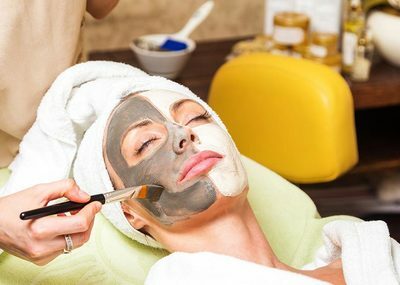 - Wear comfortable clothes and shoes. 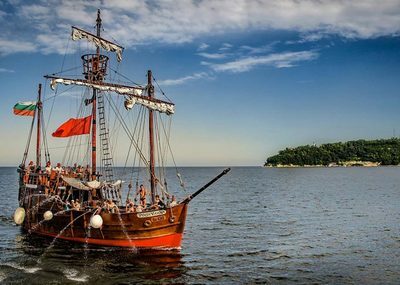 You need to call and make a reservation: +359 899 901 981. If you have a child with you that's under 1,30 meters in height you can bring him/her with you for free on a double cart. 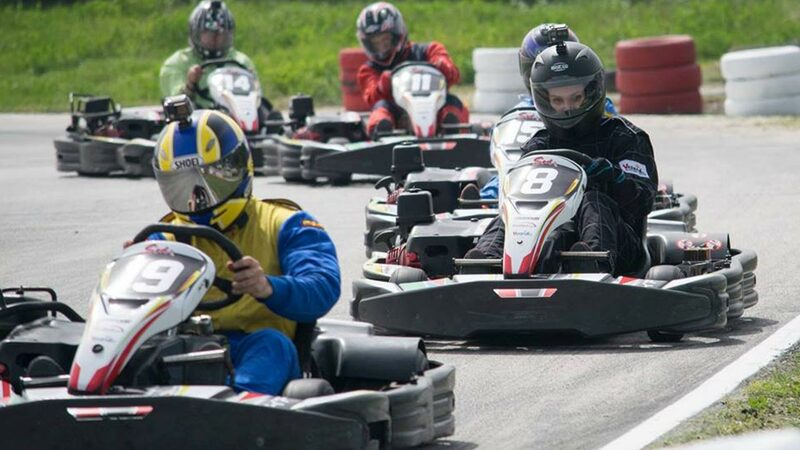 Minimum height of a karting pilot - 1.40m. 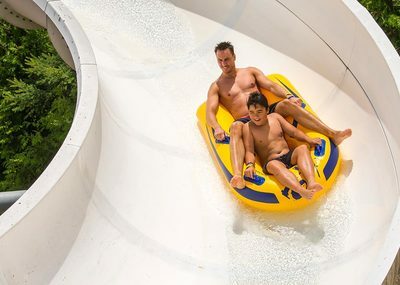 A child under 1.40m height can only ride with an adult in the double. 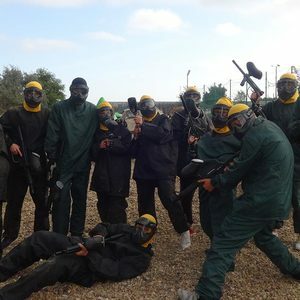 The minimum age for playing a game of paintball is 16 years old. 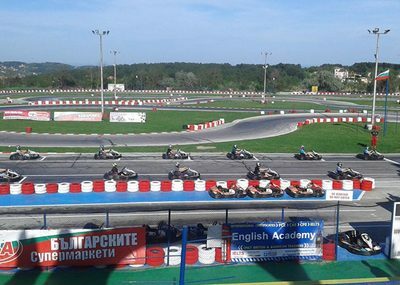 With Varna City Card you get 10% off karting at Varna Karting Track. 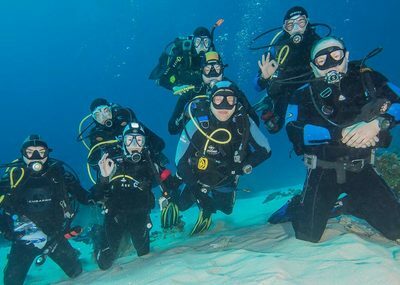 Looking for something fun to do? 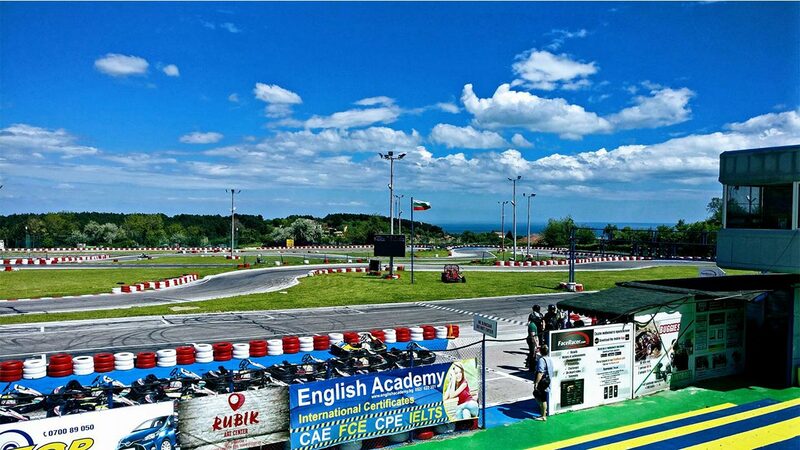 Why not try racing at Varna Karting Track - the biggest karting track in Bulgaria! 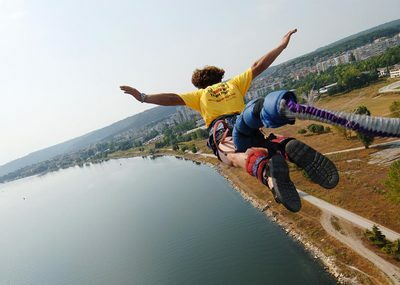 - Wear comfortable clothes and shoes (no flip-flops & open shirts). 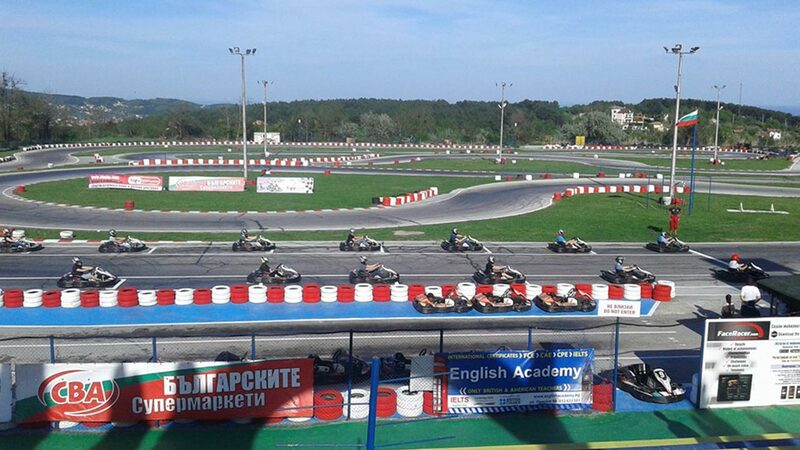 Minimum height of a karting pilot - 1.40m. 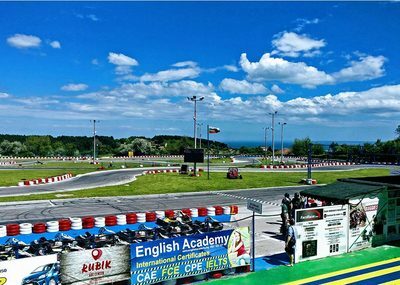 If you have a child under 1.30m height you can bring him/her with you and he/she can ride with you for free in the double kart. If a child is under 16 written permission from one of the parents is required. 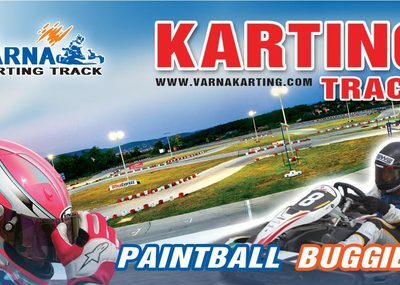 With Varna City Card you get 10% off a full action day that includes karting, paintball, and buggy riding at Varna Karting Track. 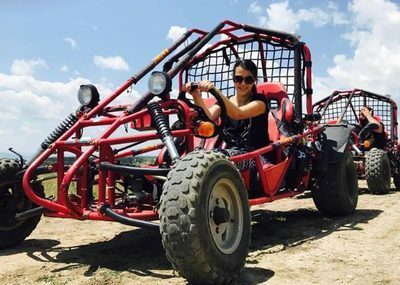 How about a day filled with adrenaline and emotions? 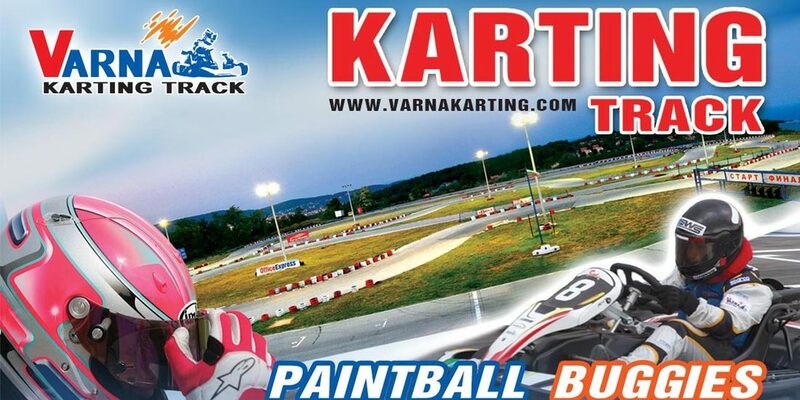 - The paintball game can be replaced with 10 extra minutes of karting. 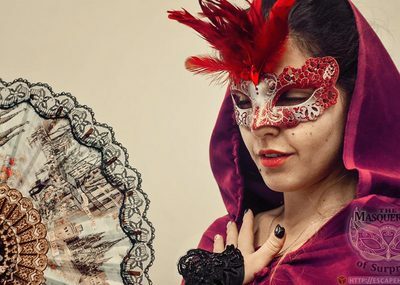 - An English speaking group leader. 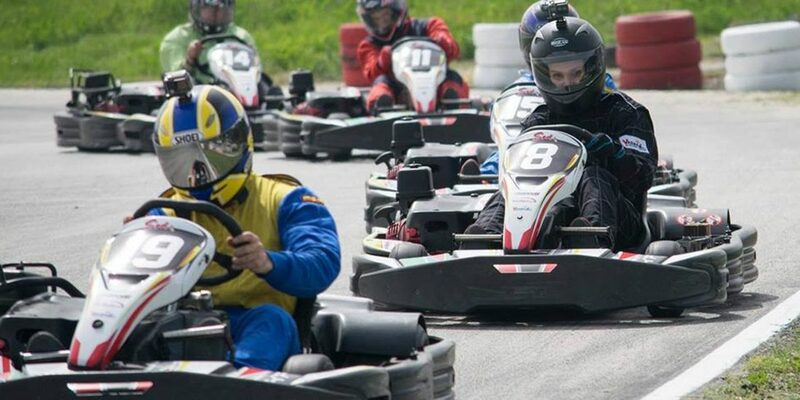 A child under 1.30m height can only ride with an adult for free in the double kart. Written permission from one of the parents is required. 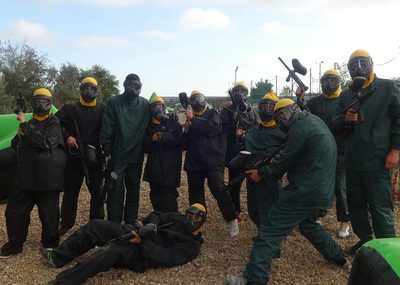 Мinimum age for playing paintball: 16 years. If a child is under 16 written permission from one of the parents is required. 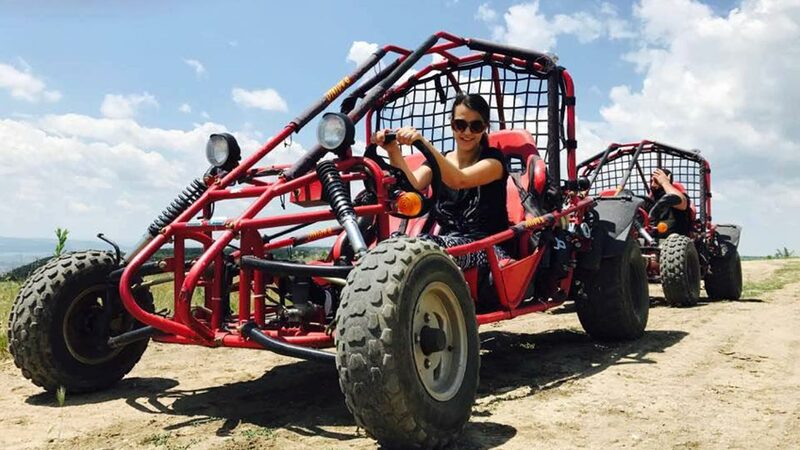 Buggy drivers can be only adults - over 18.